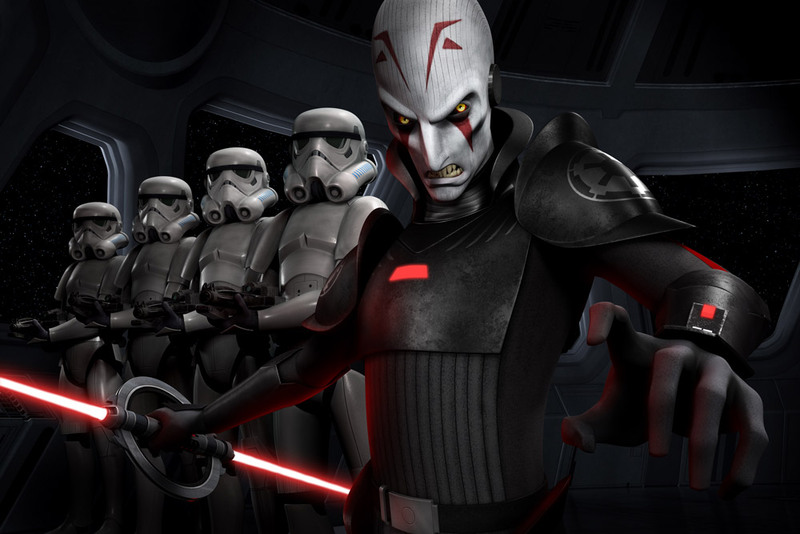 The Star Wars Rebels panel at the New York Comic Con has just wrapped up, and StarWars.com has just released a great new video that was shown at the end of the panel, where Dave Filoni reveals the new villain for Star Wars Rebels, the Inquisitor! The Inquisitor will be new agent of the Empire sent by Darth Vader to hunt down the remaining Jedi. While not too much was revealed about this new villain, he does seem to resemble the Son from the Mortis arc from Clone Wars. Is there a connection? We’ll just have to wait and see! But check back here at the Rebels Podcast for a full recap of the Star Wars Rebels panel from New York Comic Con.